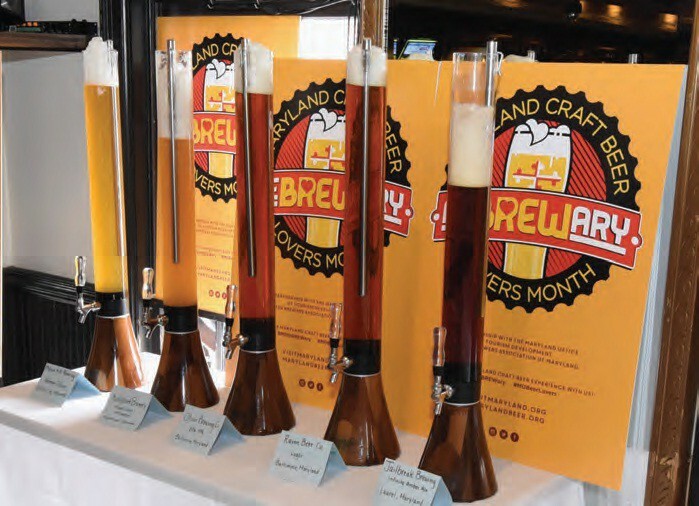 Join beer lovers across the state in celebrating the fourth annual FeBREWary, a month-long commemoration of Maryland craft beer. Try these three local beers instead of dessert this Valentine’s Day. Inspired by the famous Smith Island cake, this luxurious beer from RAR Brewing in Cambridge tastes like liquid chocolate and a vanilla cake pop rolled into one. 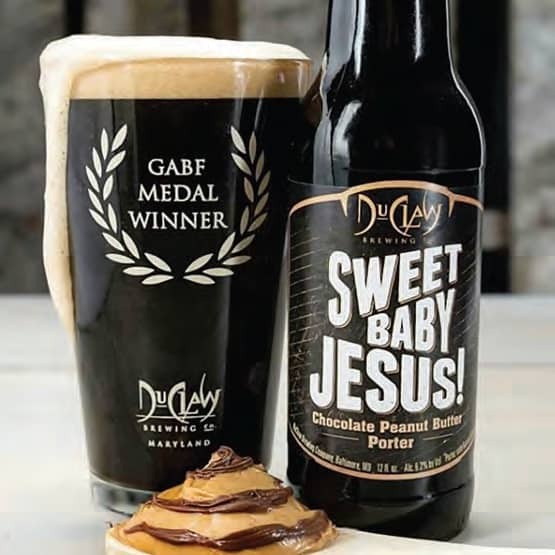 The classic flavor combination of chocolate and peanut butter lingers after each sip of this award-winning porter from Baltimore’s DuClaw Brewing Company. 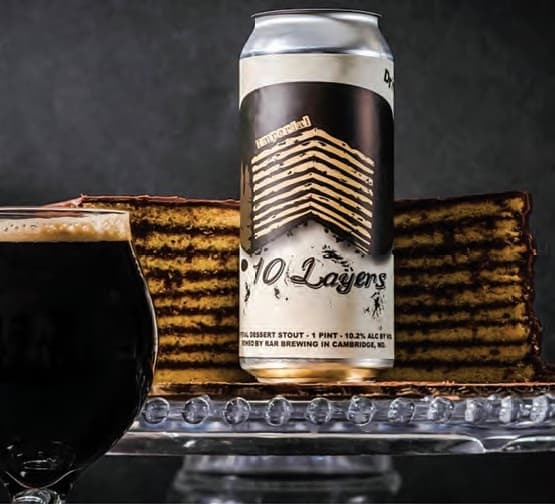 From fruited stouts to barrel-aged specialties, dozens of breweries across the state will tap limited-release beers as part of the Brewers Association of Maryland’s Cupid’s Curse challenge. To find the location nearest you visit Maryland Beer, then use the hashtag #MDFeBREWary to vote for your favorites. –R.K. 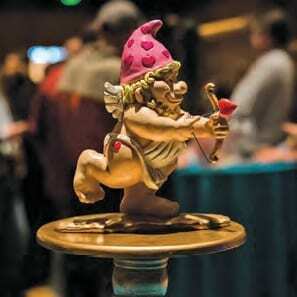 Sip on seasonal specialties from the top breweries across the state at this annual beer fest in Silver Spring celebrating winter ales and revealing the winner of the Cupid’s Curse challenge. Tickets to this intimate festival include light fare, live music and unlimited samples—think stouts, porters, winter seasonals, sours and anything out of the barrel. You might even meet some of the minds responsible for the region’s craft brewing renaissance—last year, Hugh Sisson of Heavy Seas and Volker Stewart of The Brewer’s Art were pouring beers and answering questions. –R.K.